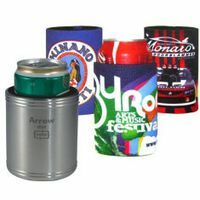 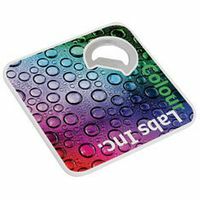 At Prime Promotional Products we have a huge range of fun and practical bar accessories that we supply printed with your logo or advertising message. 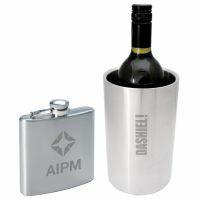 Many of these items are made from stainless steel which we laser-engrave in-house for a stunning finish. 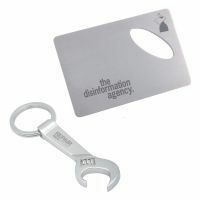 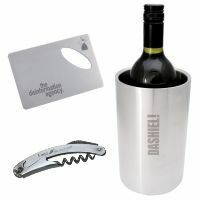 Our promotional bar accessories range includes: corkscrews, bottle openers, wine stoppers, champagne stoppers, coasters, wine stands, gift sets, wine carriers and keyring accessories. 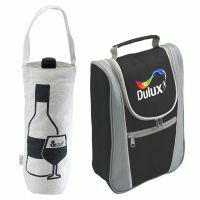 There’s something to suit all tastes and budgets with everything from budget wine stoppers to upmarket leather products.